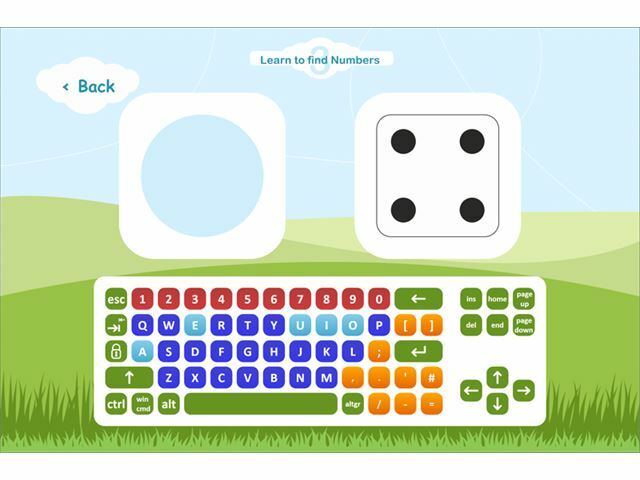 Make learning fun with ABC Maestro! Learn and develop reading, writing and typing skills within an engaging, especially designed interface, jam packed with motivating, fun exercises and content. 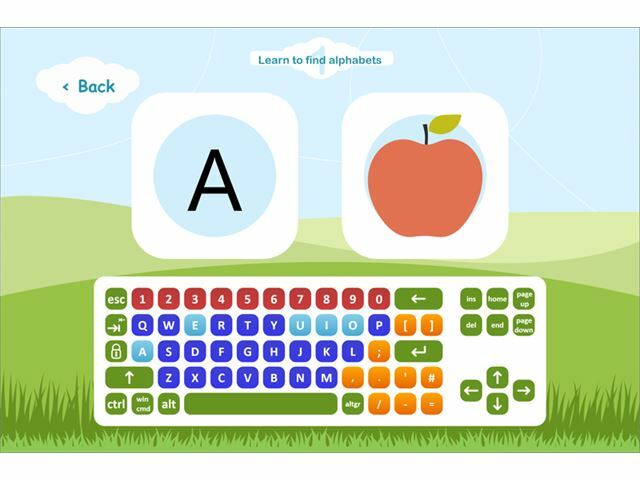 ABC Maestro has been designed to offer faster learning through play and includes a variety of letter, word, spelling and number learning games that perfectly accompanies the Clevy 2 keyboard. 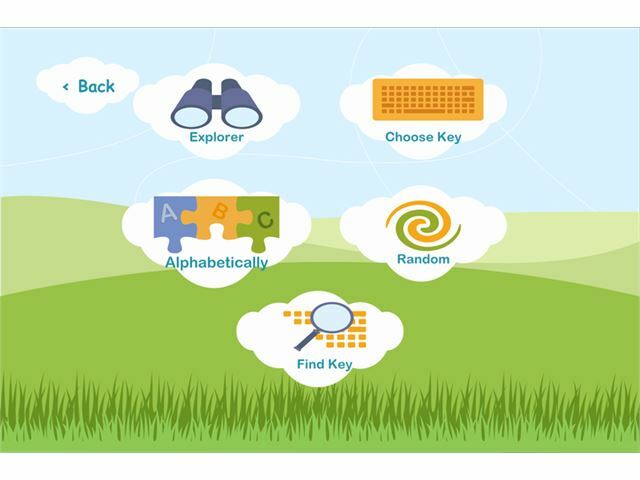 Games include clear, visually adapted pictures and speech and a constructive feedback feature, providing an essential part of the learning process. It is specifically designed for users with special educational needs who are learning to write, type, and read and is an excellent solution for those with attention and concentration problems, fine motor skills, ocular coordination and visual perception problems. The included content is also beneficial for users with reduced cognitive abilities, dyslexia, dysgraphia, and often with a combination of a number of these difficulties. ABC Maestro software features a broad range of individualised settings that can be fully customized for each user depending on their needs. Beginning with easier activities, the exercises are structured to lead up gradually to more challenging content, providing a learning resource that will enable users to practice and develop their skills over time. Available as a home or classroom licence.